The novel opens with a mercenary crew getting a job to smuggle some cargo into "Old Earth" on a particular date at a particular time. The job goes sideways. As jobs like this do when they open the novel. The motley crew led by a man named Ichabod Drift (it's that sort of book) wants some revenge. 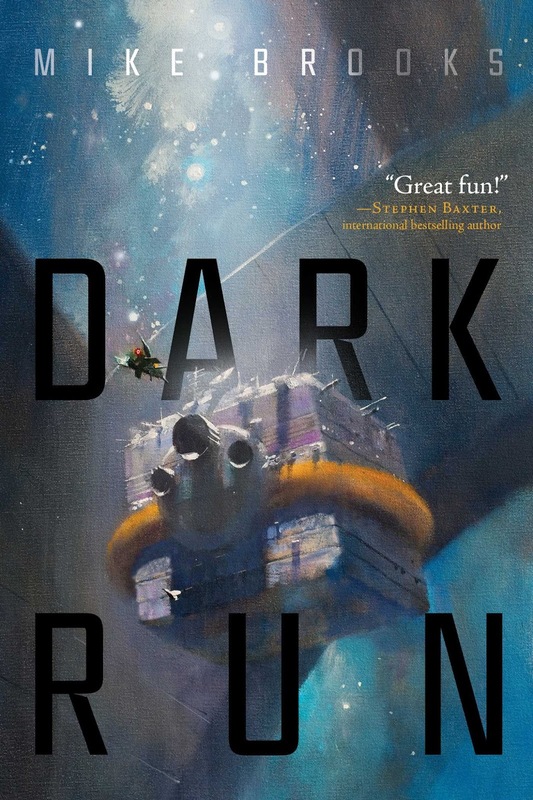 Dark Run is somewhat, well, dark, but fun and fast paced and is a very solid debut from Brooks. It's a little bit of space opera and space western and it's well worth a look. Jackie Hatton's debut novel of feminist science fiction takes on one of my favorite tropes, which is the post-apocalyptic novel - except that this isn't really the story Hatton is telling, it's just the framework. After an alien invasion (and I so love typing those two words), the Earth is left with scattered pockets of deeply scarred survivors. 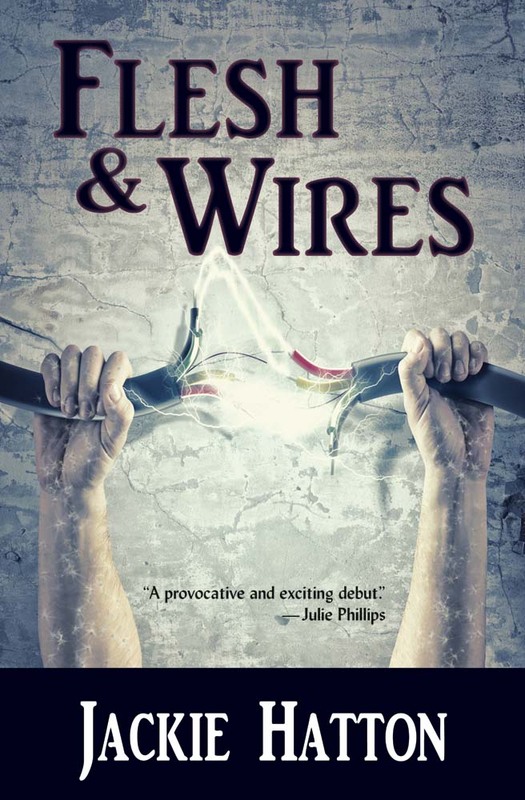 There are few men and a number of the women are augmented by another group of aliens with technology so advanced it might as well be considered magic - except that Flesh & Wires is deeply rooted in the survival of humanity and of the survival of one particular community led by a woman named Lo. I couldn't put Flesh & Wires down and expect it to be in the end of year conversation for my favorite novels of the year. I want more of this. If you haven't been reading Monette and Bear's Iskyrne trilogy, you've really missed out. Also, you may not want to start with An Apprentice to Elves. While each of the three volumes mostly stand on their own, they do build from each other and build the relationships between the characters and over the course of a generation. 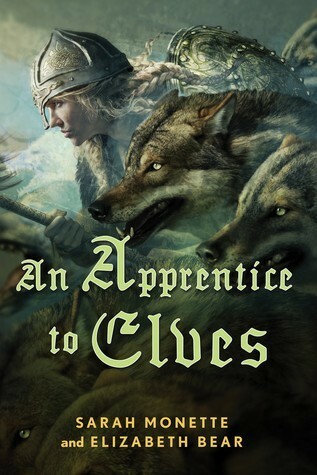 Monette and Bear have crafted a hard world above an arctic circle complete with companion wolves, battles with trolls and wyverns, an invading army threatening the culture of the northlands, the expectations of family and the feeling of being an outsider in a different culture, and so many other things that I just can't put into words. While I do recommend starting with A Companion to Wolves (my review) to get the most complete experience, I highly recommend the full trilogy.